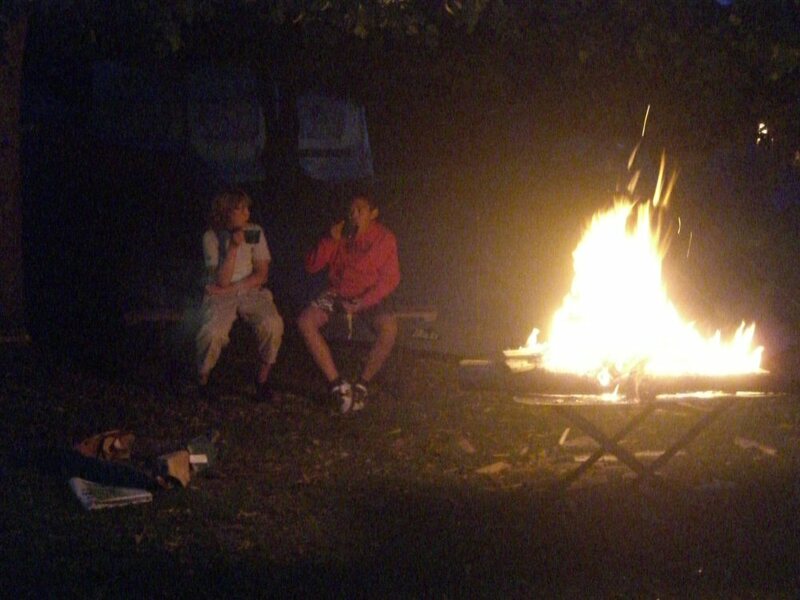 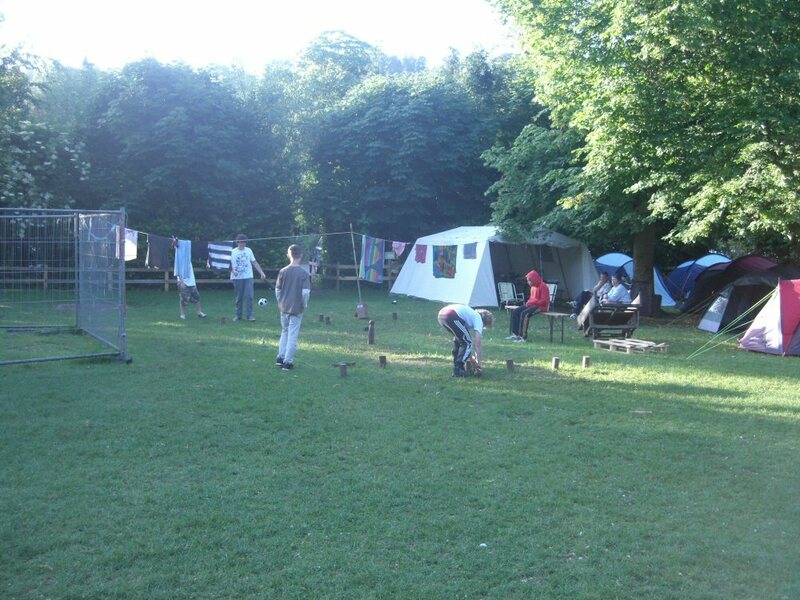 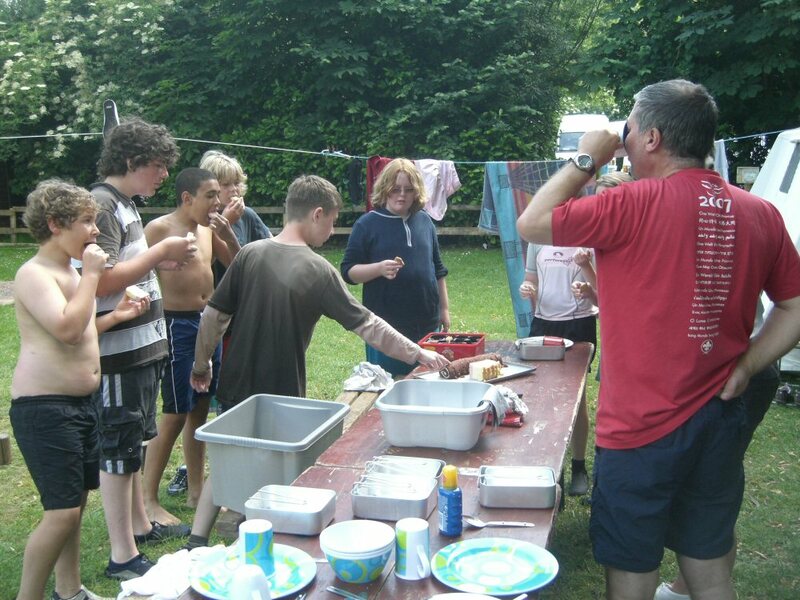 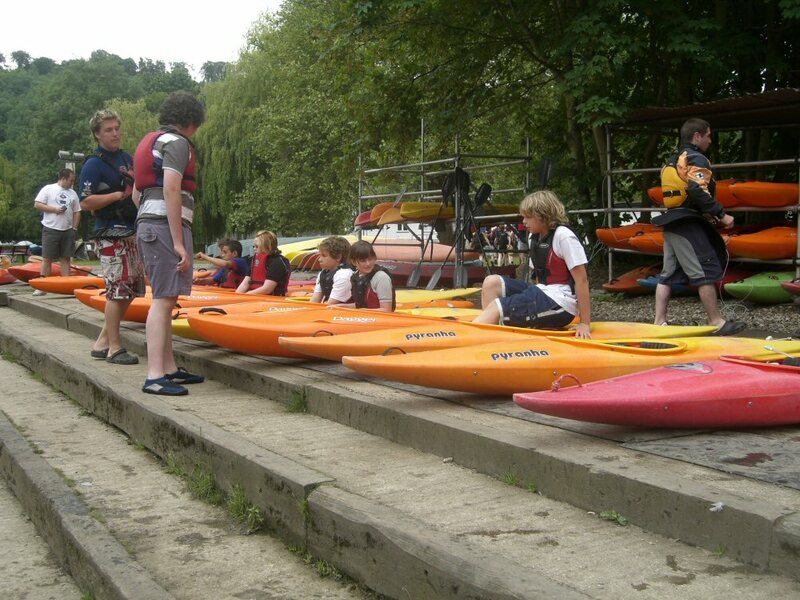 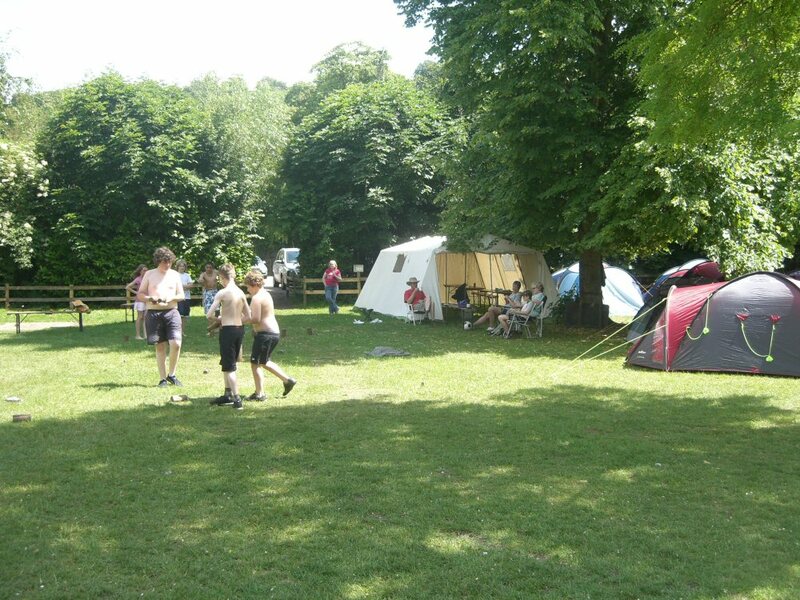 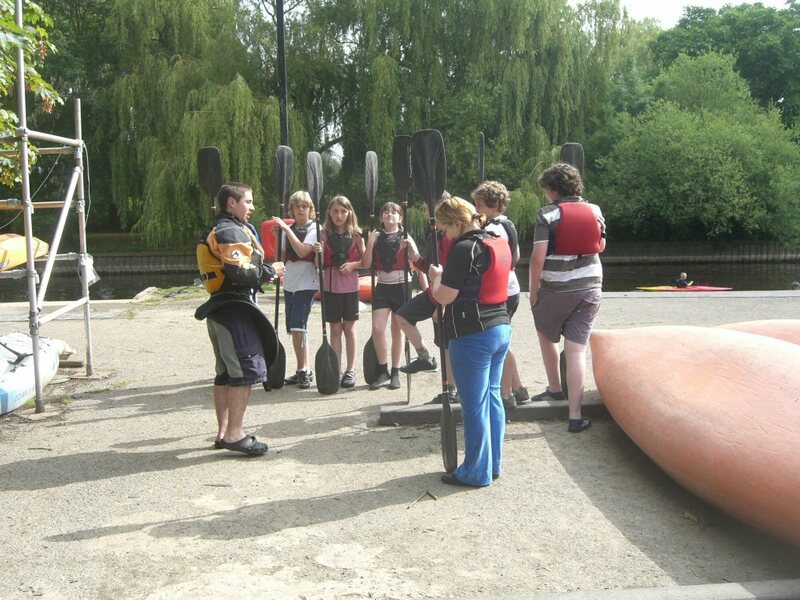 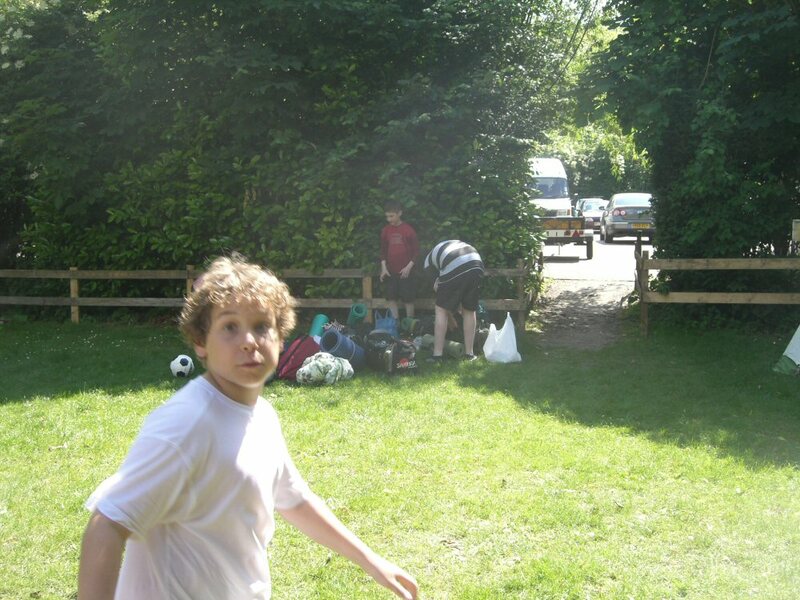 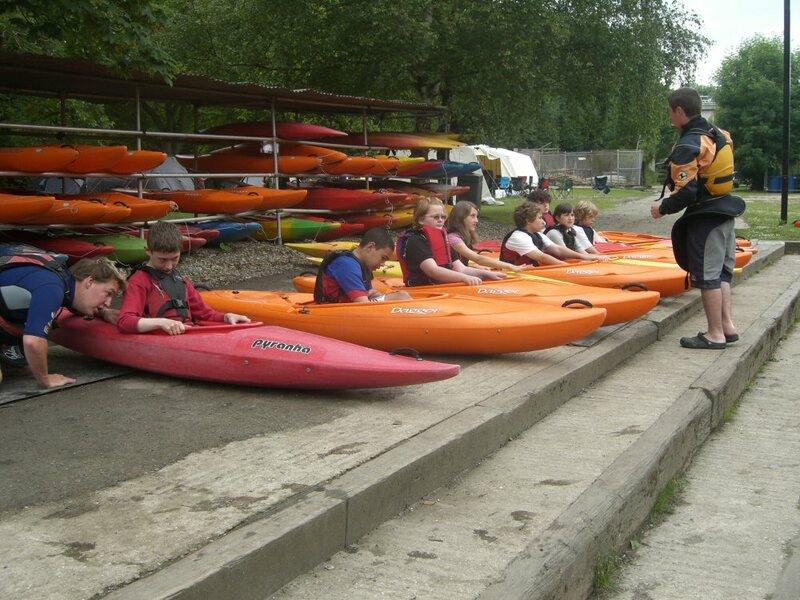 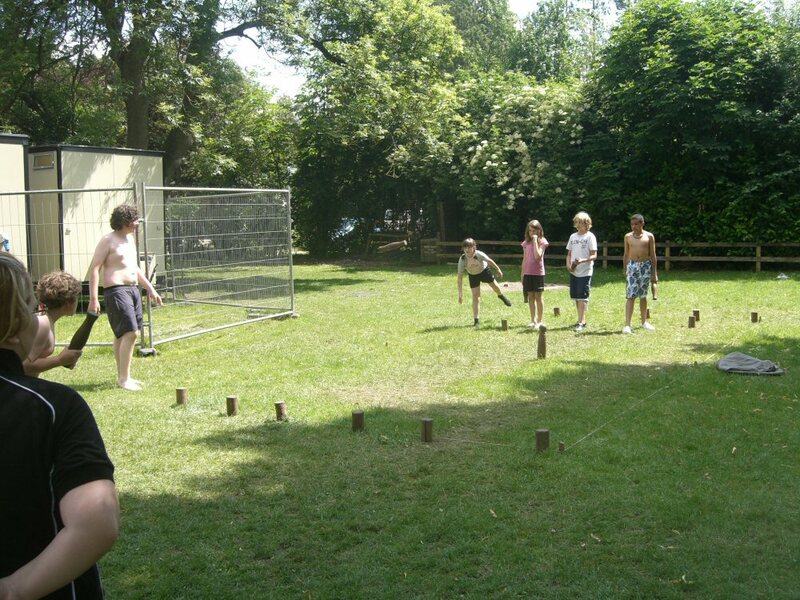 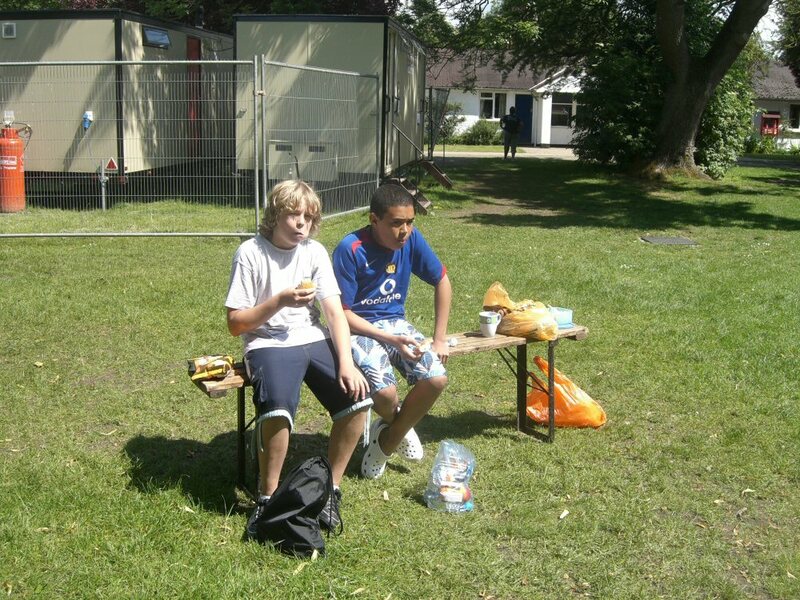 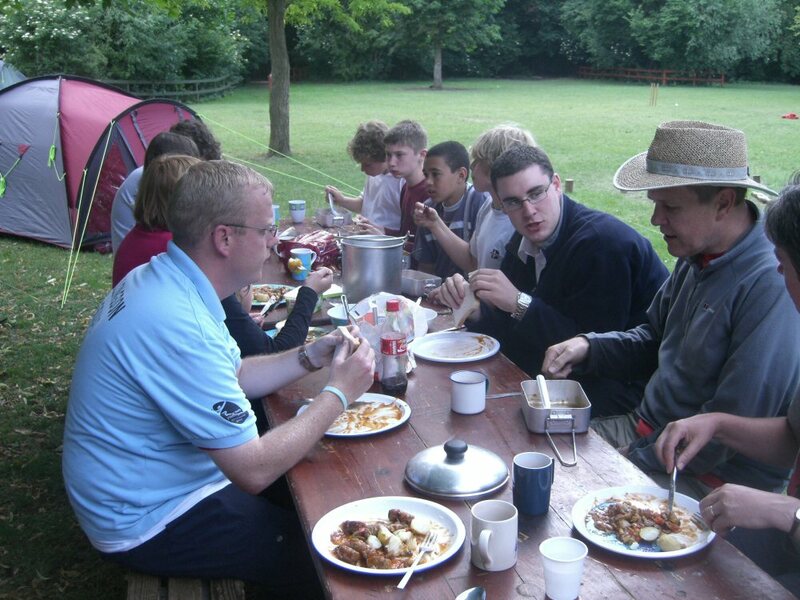 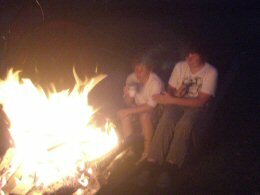 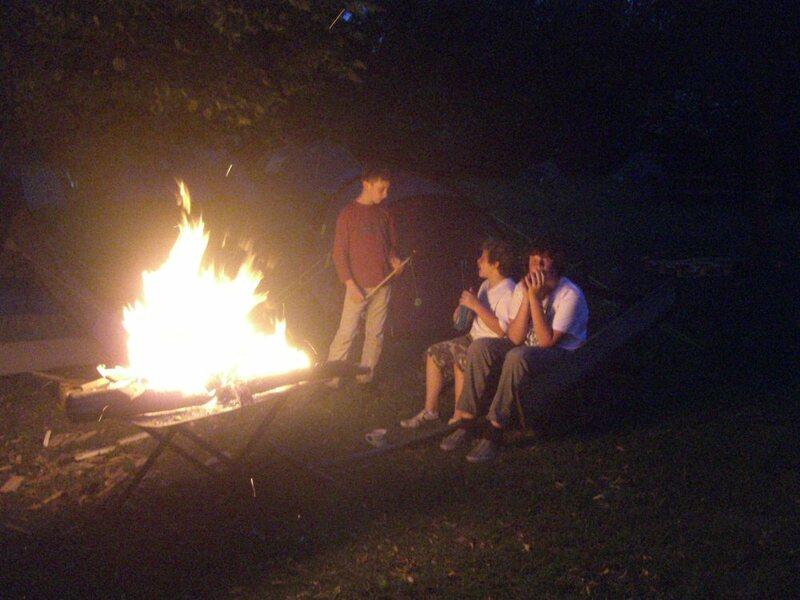 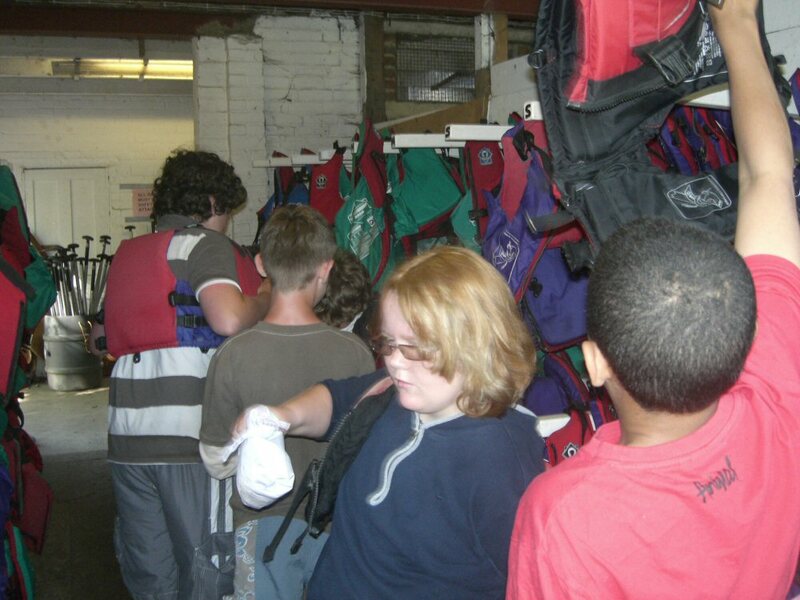 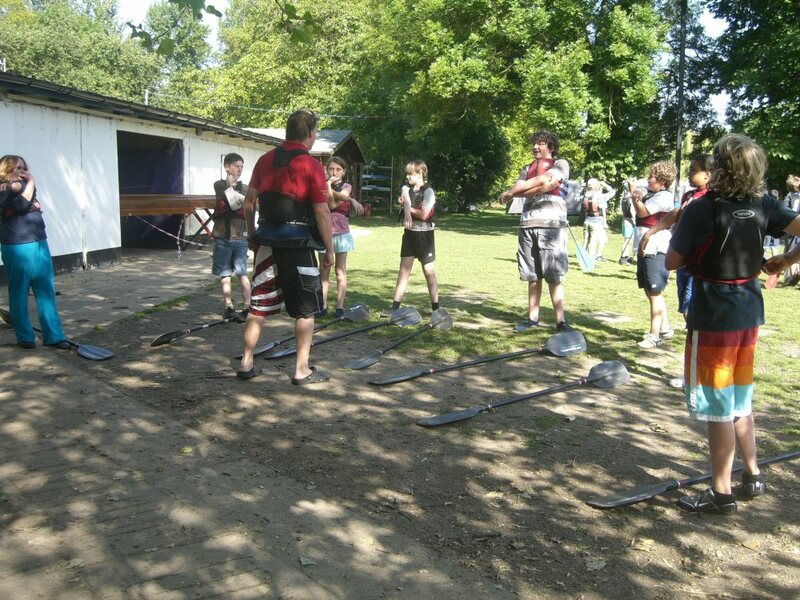 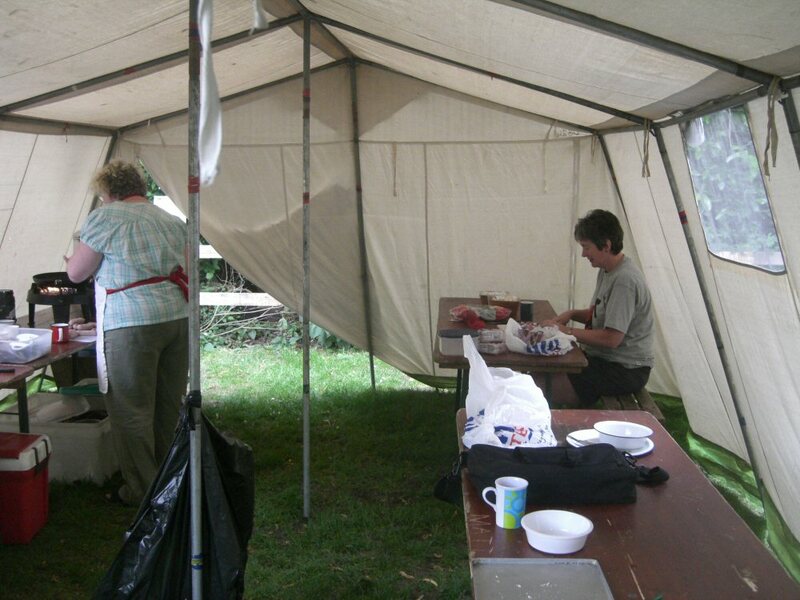 7 of our Scouts were joined by a Scout from 6th Hillingdon for Canoe Camp over the weekend of the 13th/14th June 2009. 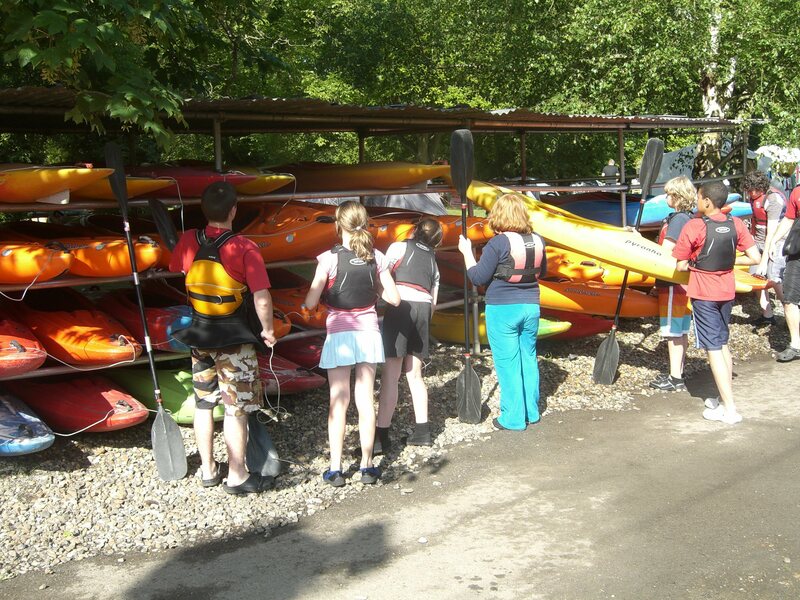 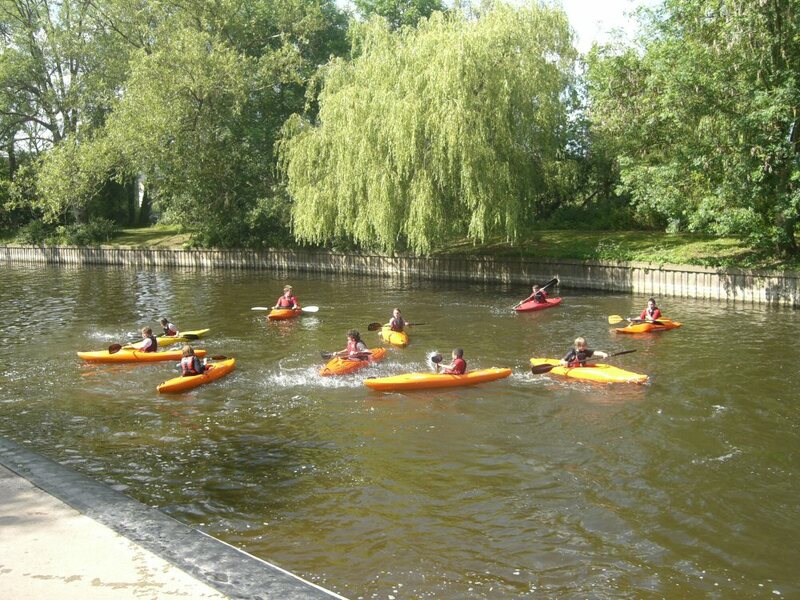 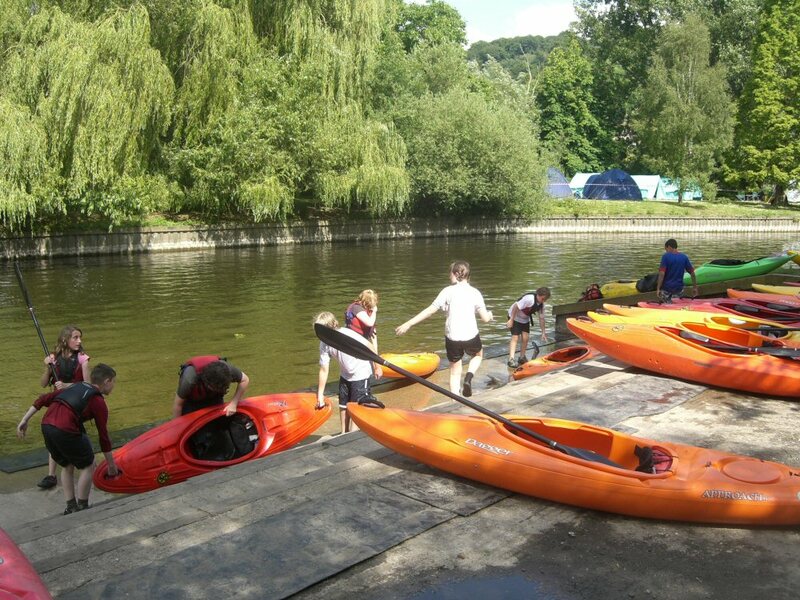 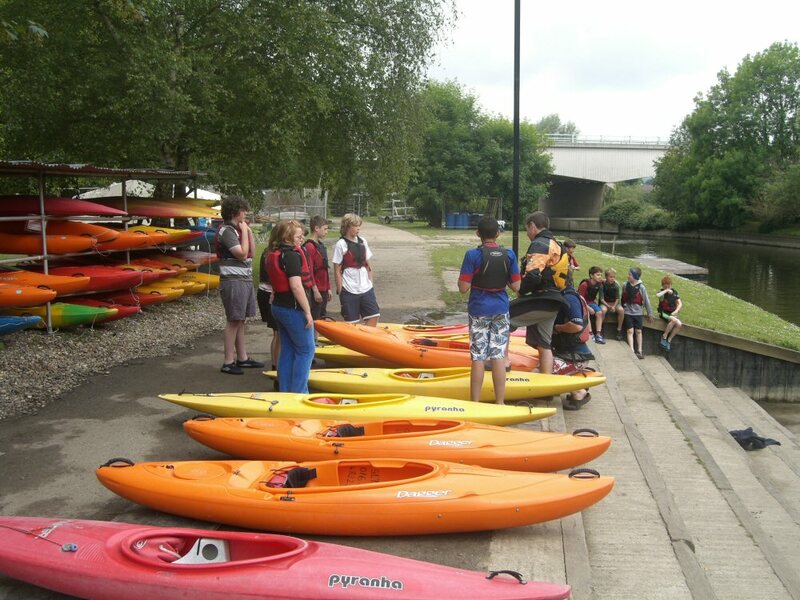 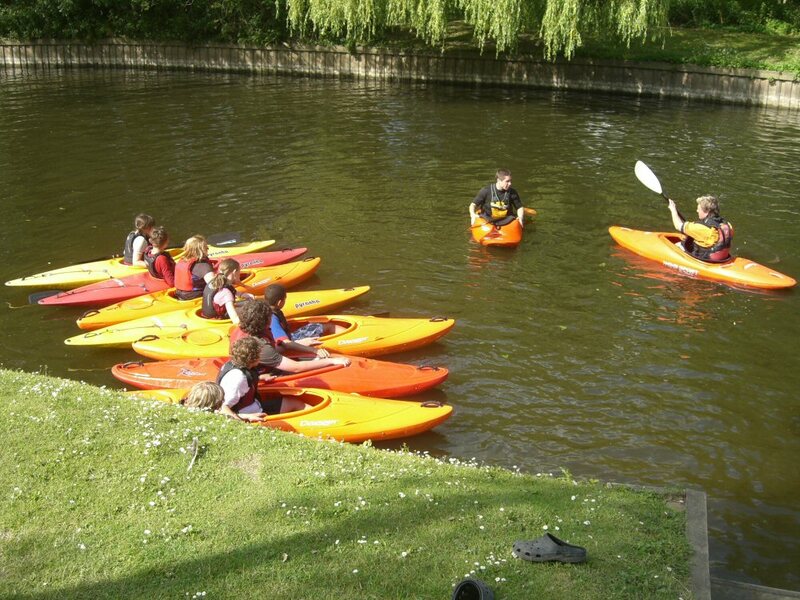 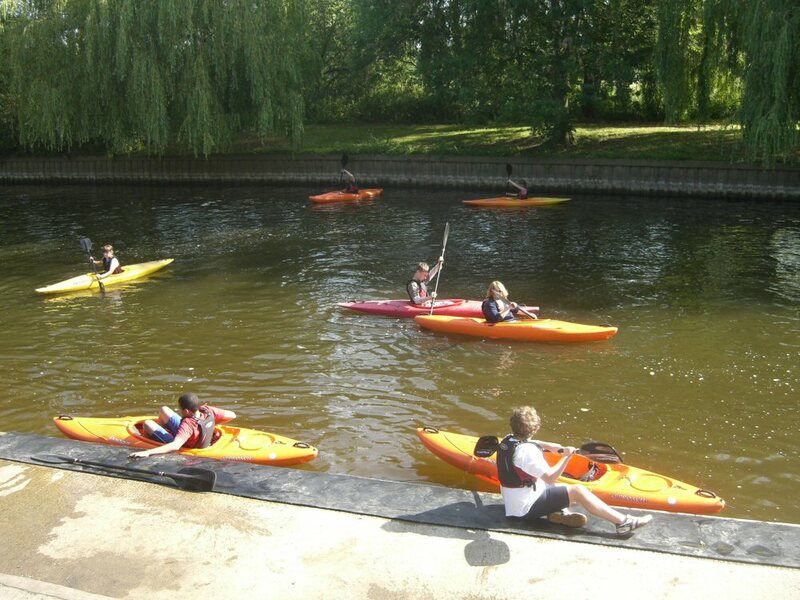 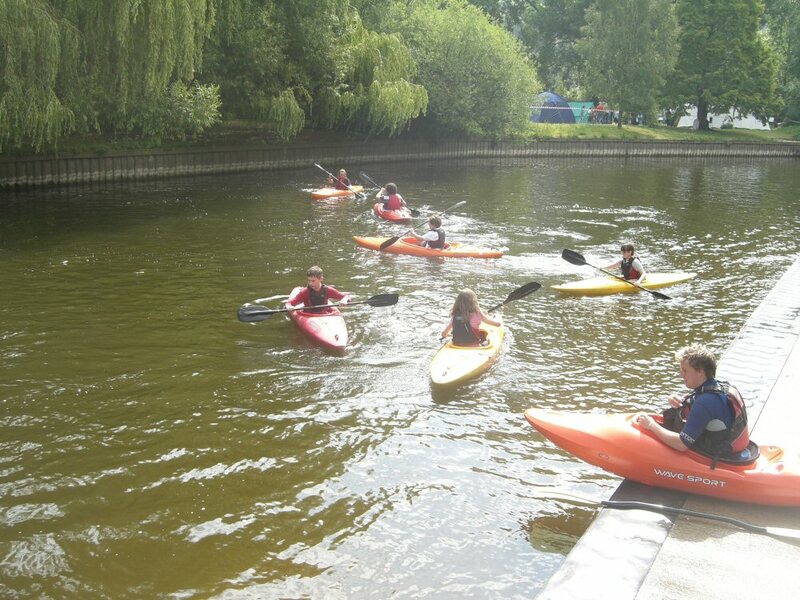 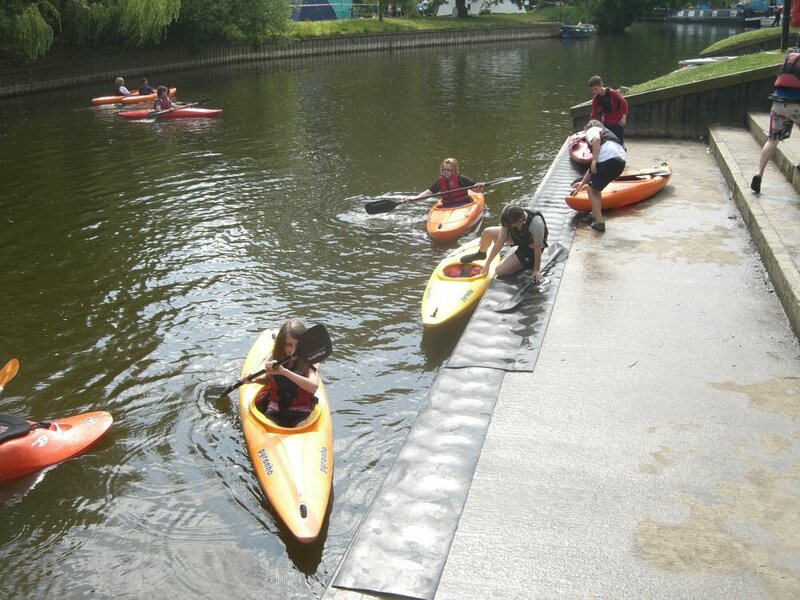 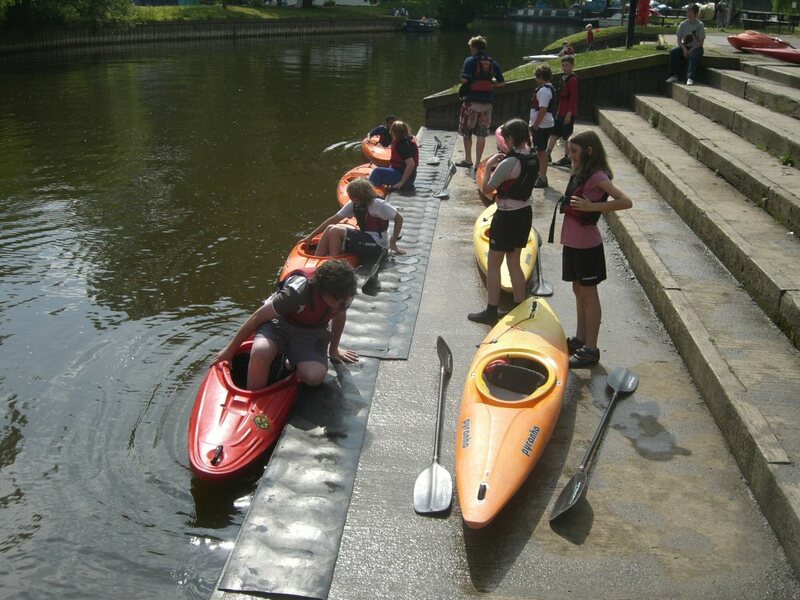 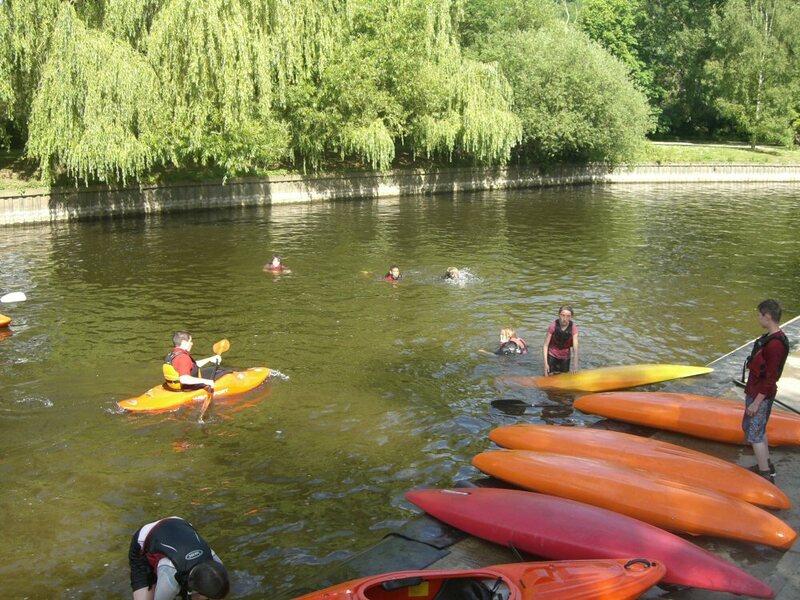 All the Scouts passed their Paddle Power Passport in glorious sunshine as you can see from the photo’s. 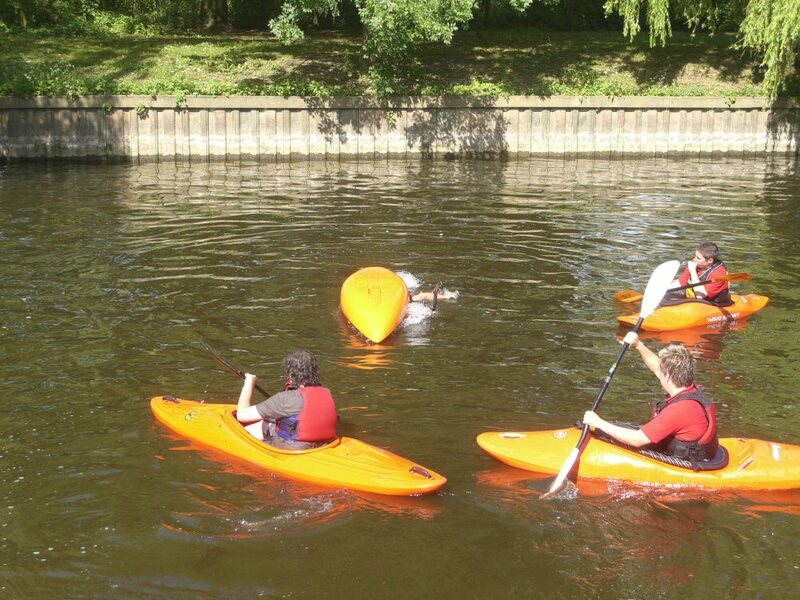 Sroll down to find the video’s of the Scouts launching their kayaks down the slide straight into the River Thames. 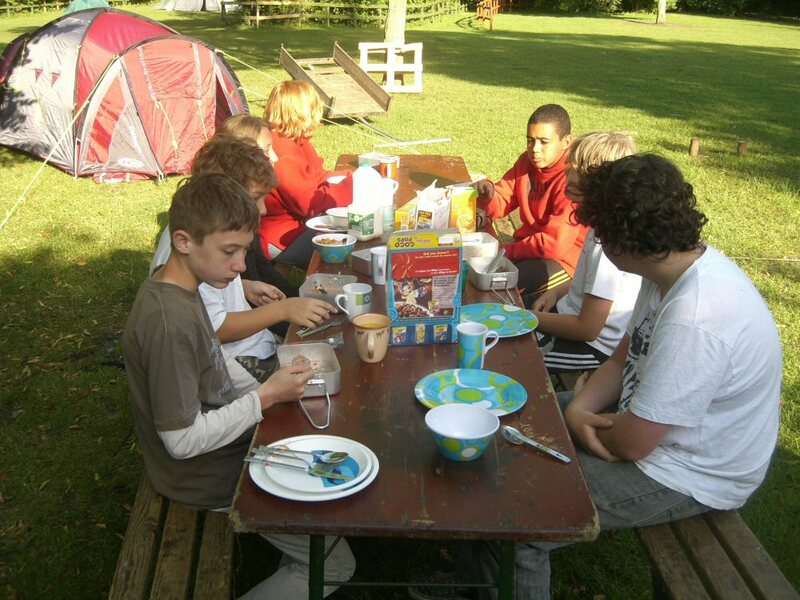 This entry was posted in Scouts on June 15, 2009 by admin.